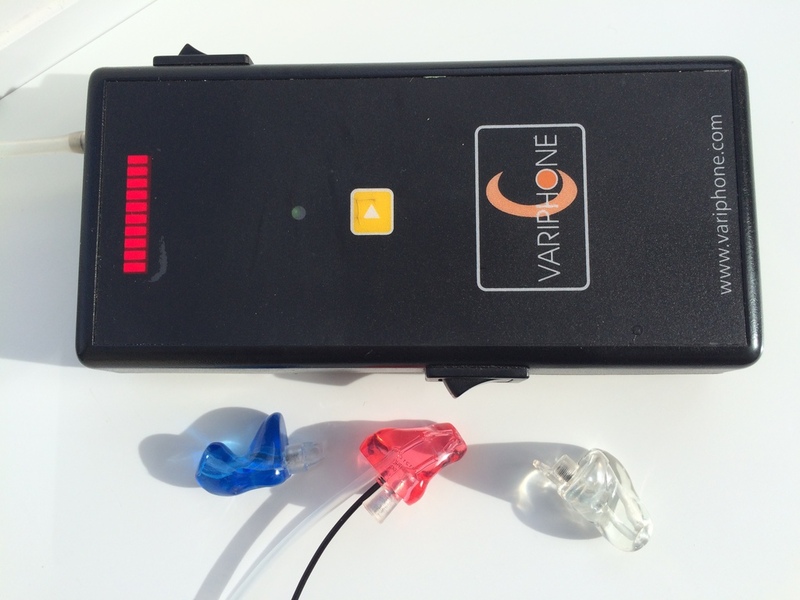 Custom made Variphone ear plugs offer high wearer comfort and the ability to hear well whist worn. Noise reduction calibration can be set at 1 dB increments between 11 and 33 dB. The super efficient high comfort plugs available on silicone or acrylic materials have a testing channel that allows for regular performance checks, recognised as a vital aspect in the prevention of occupational deafness. The checks are a key part of the Service Plan procedures which confirm the ear plugs continue to provide the correct amount of attenuation and high wearer comfort. Each plug is custom made following the taking of the wearers ear impressions at their workplace and once made in Variphones ‘world class’ laboratory are supplied to the wearer as part of a fitting session when the level of attenuation and wearer comfort are subject to calibrated checking.